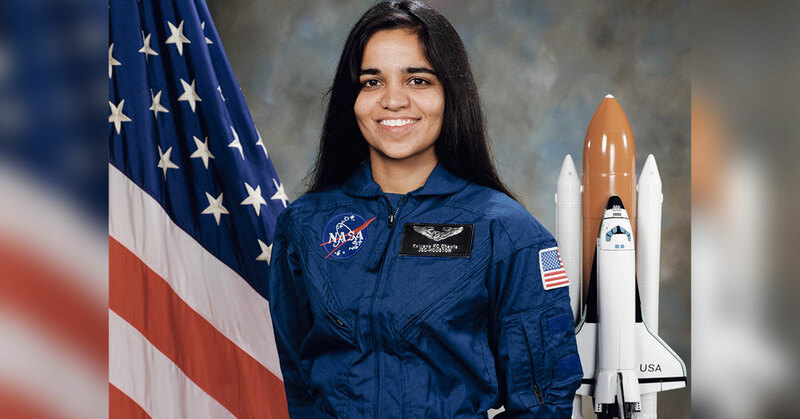 Kalpana Chawla: a name that doesn’t need any introduction. Born in Karnal, India, Kalpana was just an ordinary girl child who liked to draw pictures of airplanes. 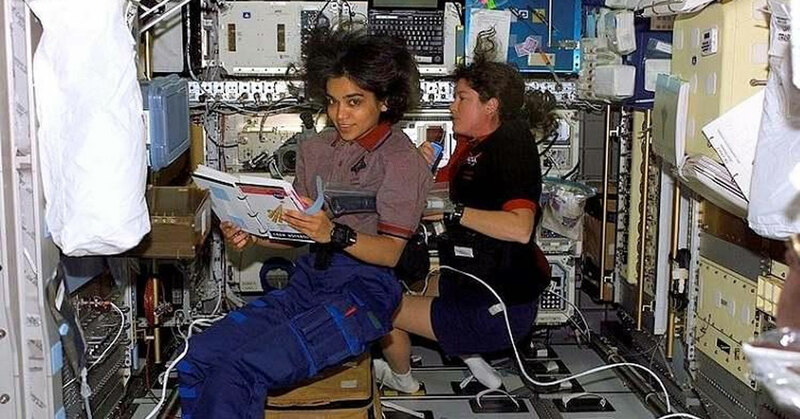 With her extraordinary courage and work ethic, however, she grew up to become not only the first female of Indian origin to go to space, but also a source of inspiration for millions of young dreamers like her. Today, on the death anniversary of this legendary astronaut, let’s revisit some of her most iconic quotes that persuaded many to conquer their dreams and strive on. From Haryana to space, her journey is notable and inspiring in equal measure. In a country where marriage was, probably still is, widely considered the summit of ambition for all women, Kalpana Chawla chose to dream high and fly high. In more ways than one, that is a bigger achievement than the 30 days, 14 hours and 54 minutes that she spent in space. This entry was tagged famous quotes by kalpana chawla, Inspiring Quotes by Kalpana Chawla, kalpana chawla motivational quotes, kalpana chawla quotes, quotes given by kalpana chawla. Bookmark the permalink.